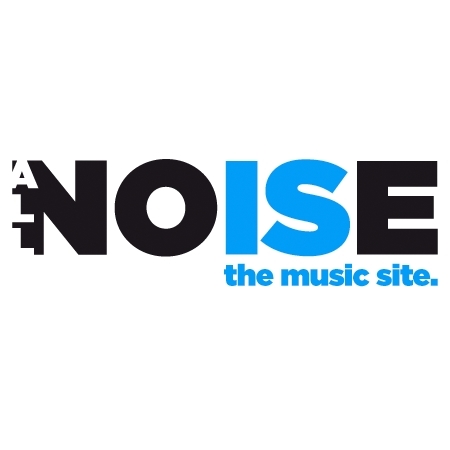 Not the album yet, but we have got a new single! 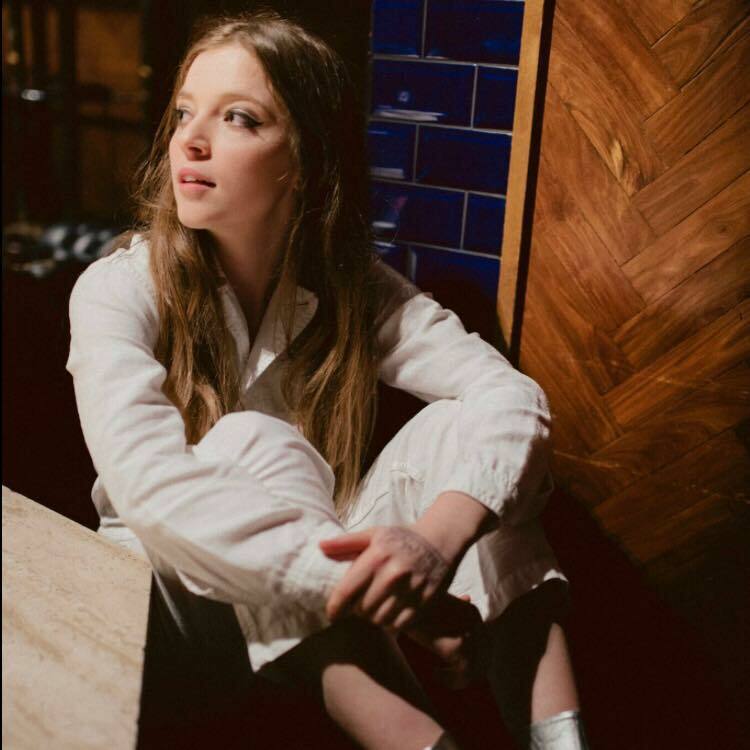 The British singer and songwriter, “Jade Bird” has shared a new song, “My Motto” from her upcoming much-anticipated album called, “Jade Bird”. This new song was accompanied with a music video directed by, “Jamie Thraves”. My Motto is a personal song. It is a ballad where Jade Bird sings about finding her way out of a toxic relationship. What about the music video? It is crafted so good where Jade refuses to hold on to someone and hold his hand again (to trust him again) and runs while the shadow of those hands follow her. The upcoming 12-tracks album, “Jade Bird” marks the British singer’s first album release. It is suppoesd to be released on 12th of April, 2019. You can pre-order the album here.